Start taking classes at Crossfit Celsius and other studios! CrossFit Celsius has been transforming people's lives and bodies since 2011. CrossFit Celsius is among the highest reviewed CrossFit boxes in the valley. 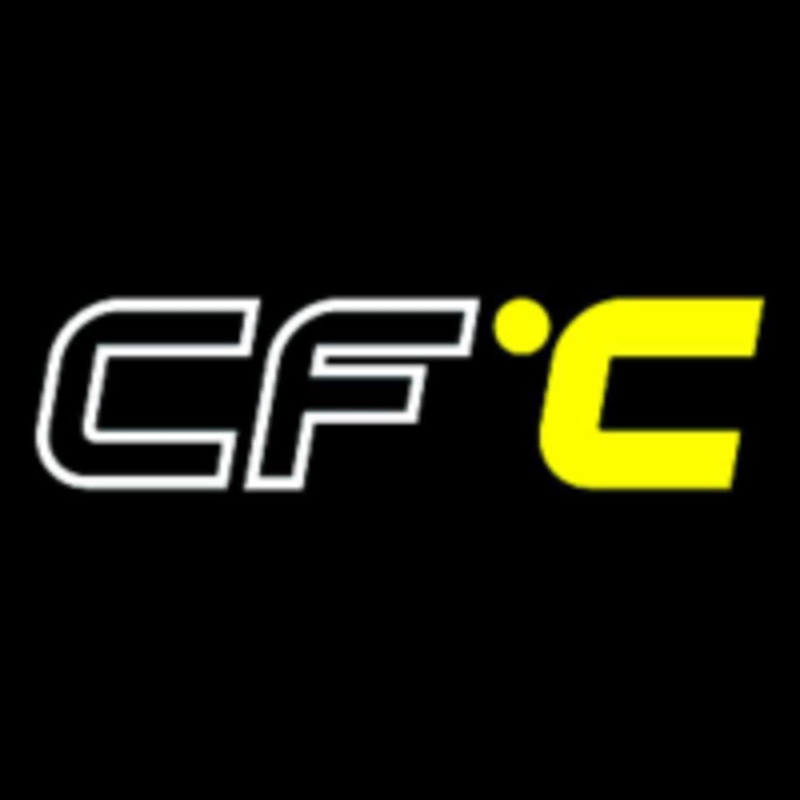 The solid reputation CrossFit Celsius has achieved over the years is a testament to the dedication and devotion exhibited by both the coaches and members alike. Crossfit Celsius can be located at 13260 W Foxfire Dr, Suite 15 in Surprise.